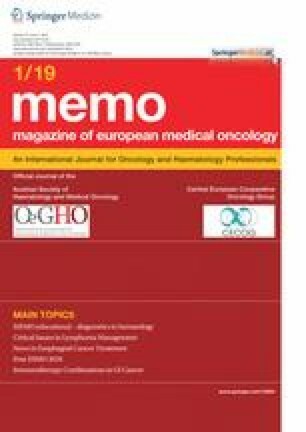 All editions of the journal memo—Magazine of European Medical Oncology are accessible and available worldwide via the SpringerLink platform (https://link.springer.com/journal/12254). A look at the last few years of this online presence shows how successful the magazine is in the electronic world. A view at the development of full text downloads since 2014 (Fig. 1) shows how great the interest in the content of the magazine memo—Magazine of European Medical Oncology is—an interest that is growing steadily: with the number of full text downloads in 2015 being at 11,742, it was at 38,487 in 2018 and can be expected to further increase in 2019. However, at least as impressive as the number of visitors is the analysis of access by geographic origin (Fig. 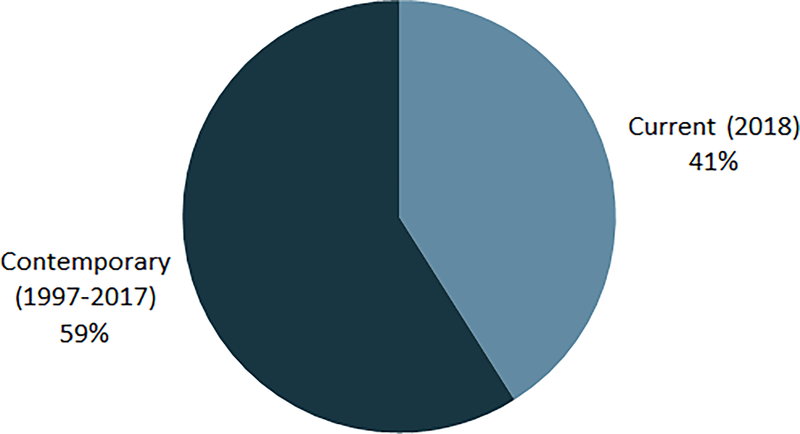 2) because this shows that the magazine memo—Magazine of European Medical Oncology is an internationally recognized and appreciated publication: 37% of all full text downloads come from Europe, 27% from North America, 25% from the Asia–Pacific region and the remaining 11% from South America, Africa and the Middle East. 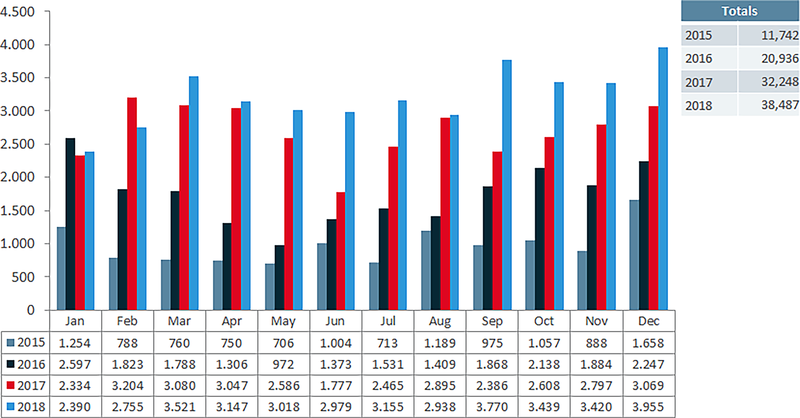 Of interest is also the evaluation of the access in view of the year of publication of the respective article (Fig. 3). Here it can be seen that a comparatively high proportion of accesses (41%) to current articles published in 2018 has taken place—positive proof that the Editor-in-Chief has a good sense for the “hot topics” in his specialist area. A. Sillaber declares that he has no competing interests.